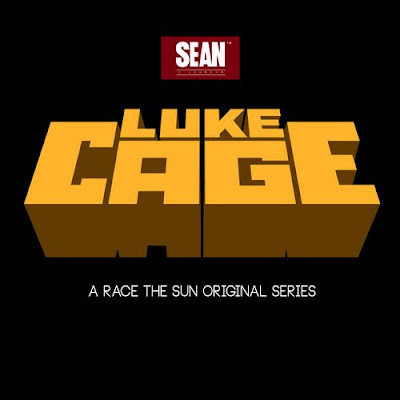 Sean C. Johnson concludes his #RaceTheSun series with installment 6: "Luke Cage". On the song Johnson lets listeners know that our salvation is secure. No matter what comes our way our souls are bulletproof.